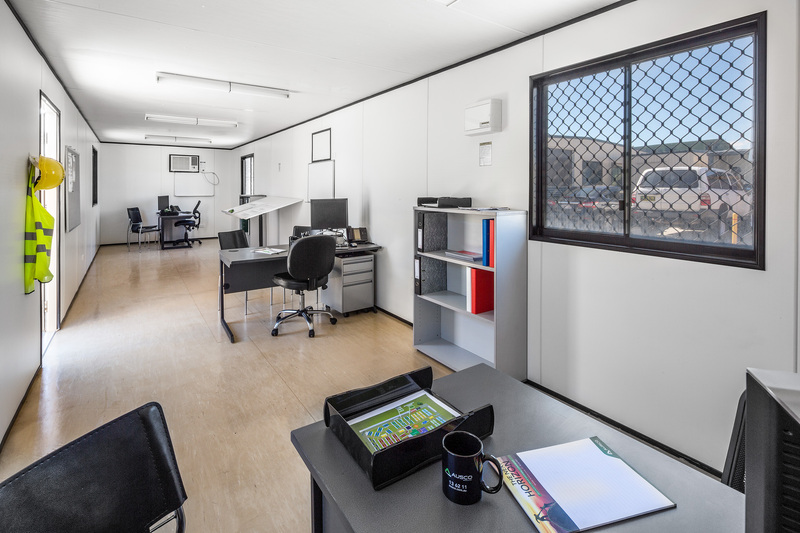 The Ausco Modular Gold Office offers extra comfort, space and storage. Perfect for the busy Project Manager by enhancing the workspace environment and functionality. 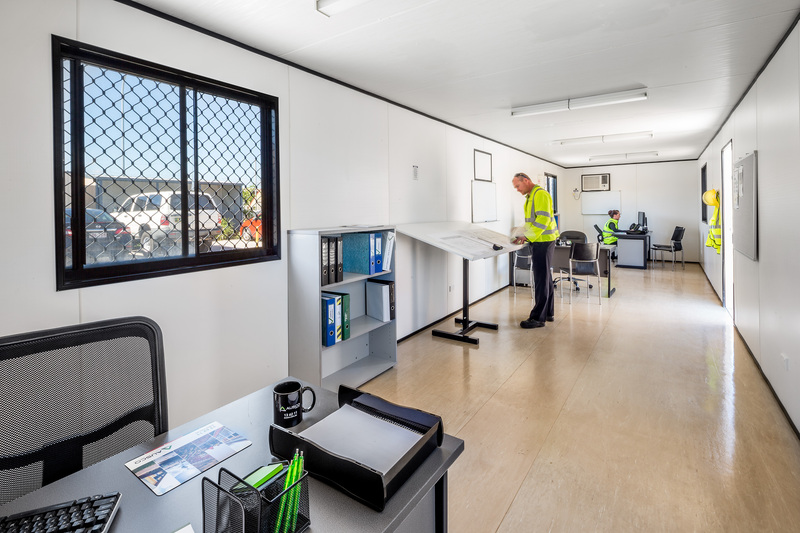 Alternatively, choose the Ausco Modular Classic Office, offering high-quality furnishings for a 'fit for purpose' site office solution. * Ask your representative for the window finishes available at your local branch.